$65 for check; $60 for cash. A travel fee may apply. Please see below for more details. 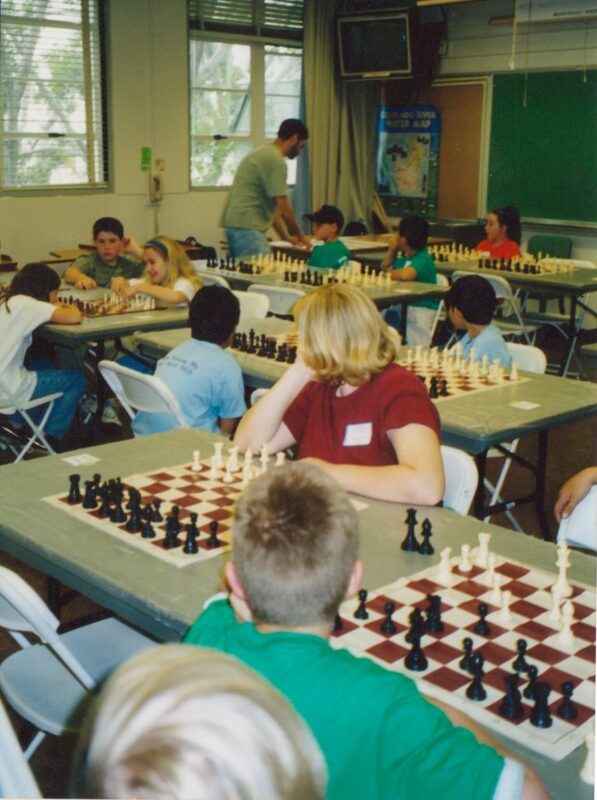 Since 2012: chess classes taught by Mario for children on Sundays at San Diego Hua Xia Chinese School (SDHXCS). To register visit SDHXCS website. SDHXCS is the largest non-profit Chinese school in San Diego, meeting Sundays at the Miramar College Campus (over 1000 children). 29 classes / $450 (only $350 if also enrolled in Chinese class). Enrollment period: August/September. See SDHXCS website for times and chess class details. $90 special group rate if your group can meet at the Chula Vista Library, Civic Center Branch for 50 minutes. If you have a class or group of students: cost per class is usually between $125 – $250, depending on things like commute time, time of day, day of week. All chess classes are always taught only by Coach Mario Amodeo – no employees; no subcontractors. Before each lesson Mario Amodeo prepares a personalized, structured lesson that is part of a curriculum to facilitate your goals. All lessons are always taught completely and only by Candidate Master Mario Amodeo. Mario continues to be a resource between lessons by email or phone for general discussion such as student progress or urgent questions. For long-term students, Mario is happy to write objective letters of recommendations. See feedback archive for details. Mario has assisted with recommending and finding volunteer opportunities. This can be of help when making career choices and when applying to colleges and universities. Mario has volunteered at countless local scholastic tournaments students typically attend over the last 2 decades. Chula Vista Library, Civic Center Branch located at 365 F Street, Chula Vista, CA 91910. Online video conferencing for a virtual face to face lesson with a computer chessboard so both coach and student can move the pieces with a mouse. Travel fees apply for driving to your location. The amount of the fee depends on where you are located and if there is going to be rush hour traffic during my commute to and from you location.